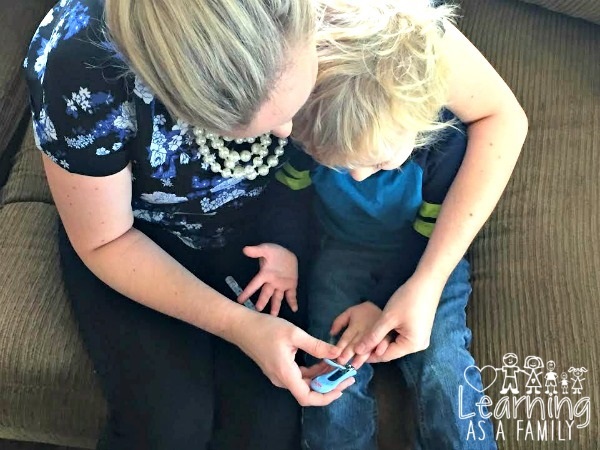 Using The Nuby Nail Care Set with My Toddler! 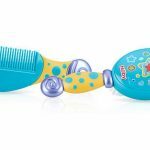 Nuby Nail Care Set is a perfect addition to a nursery for your baby’s or toddler’s appearance and well being. 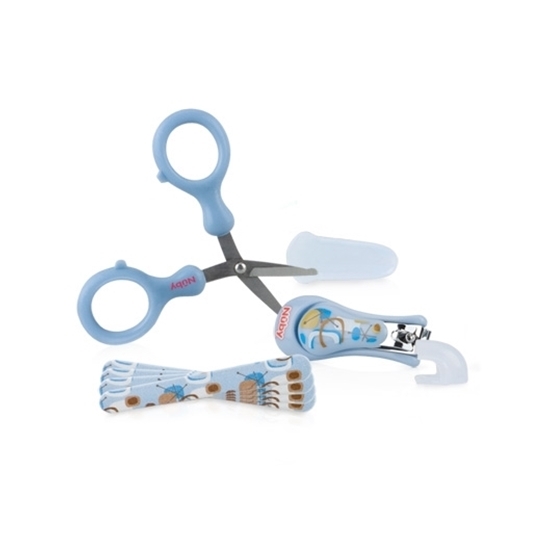 Every part of this 6 piece set is sized for smaller hands, and the covers of the clippers are made of BPA free plastic. 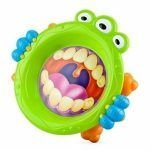 These items are easy to grip and the fun design makes it less intimating to your little one. In addition, the emery boards are great for a quick clean up to prevent scratching. My toddler has no issues with me using the clippers, he was actually pretty interested in what I was doing. It is so nice when they sit still and let you trim their nails! This product is available in 4 colors and retails for $5.37, visit Nuby Nail Care Set for more details! Do you currently own any Nuby products, if so which one? What features of this product do you like? 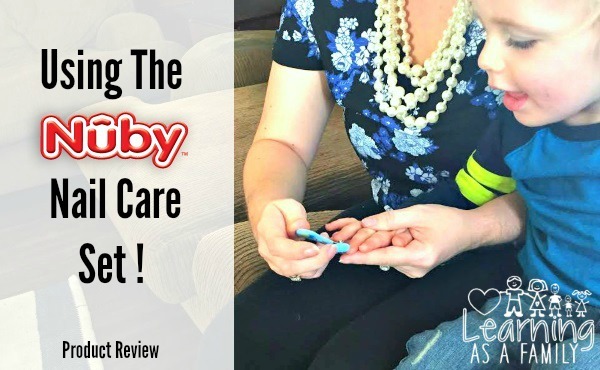 The Nuby Nail Care Set would make a great gift or addition to the nursery for both new and seasoned parents! 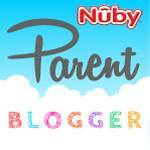 Thanks to Nuby, one (1) lucky Learning As A Family Reader, will receive a Nuby Grooming Care Package, over a $26 Value! * This includes a Nail Care Set, Comfort Grip Comb and Brush Set, Scented Diaper Sacks, Oral Care Set 4 Stage System and All Natural Pacifier and Teether Wipes. * Participates must be 18 years or older to participate and live in the contiguous United States. Odds are based on the number of entries, and by participating, you agree to these terms and the laws set forth by your individual state. 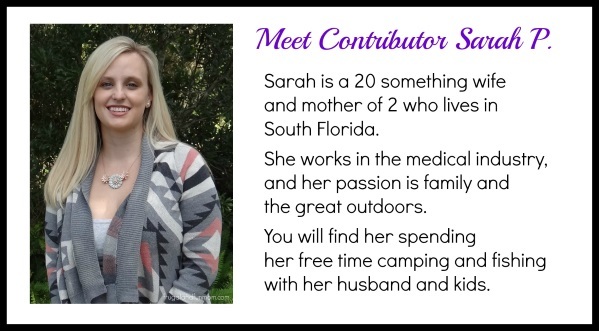 Entries will only be accepted through the Rafflecopter Form, and Learning As A Family is not responsible for disruption of the page or service which could cause problems with entering. The winner will be contacted through email (make sure you check your spam or junk mail) with the Subject line “Nuby Grooming Care Package Winner”. Shipping information, including email, phone, and address will be collected at that time. The winner has 48 hours to respond, after that an alternate will be chosen, and so on and so forth. 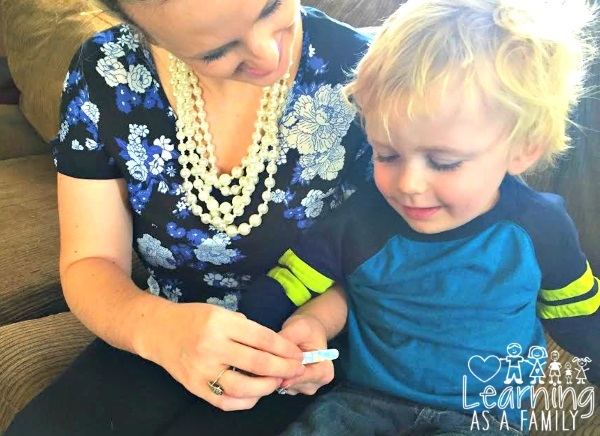 Learning As A Family does not sell personal information. The prize will be fulfilled by the sponsor. 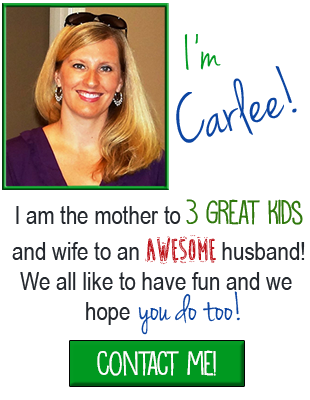 Learning As A Family does not share information with 3rd parties unless specifically expressed in a specific promotion or giveaway. This giveaway is not associated, nor sponsored by Facebook. 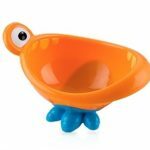 Nuby iMonster Toddler Bowl Review! I do I own the pacifiers and the cups and bottles! We have a few of the pacifiers and they are great. We also had some of the bottles. We own pacifiers that are Nuby. I do not use them yet. I like that kids are reassured not to get hurt. I don't have any Nuby products. We have a Nuby bowl that auctions to the table. We love that our little one can't throw it on the floor! I don't use any Nuby products now. I love that these products have fun designs! We don't own any nuby products yet, but I will definitely be putting some on the baby registry! We don't own any of their products. I own some nuby bottles. I like that they were bpa free and durable. I have a few sippy cups from nuby. I like them. We have several of the binkies and sippy cups around the house that are Nuby! I have the eating set! I have several Nuby items, but don't have the Nail Care Set. I love the no spill cups for toddlers, my granddaughter is a mess maeer! I own a couple of the cups, I love the face how easy they are to clean. we have many Nuby bottles!! I love the little nail files! Yes I have some of the cups. Yes, I own several products and I find them to be very durable!